WEST LAFAYETTE, Ind. – Purdue University researchers have developed a unique approach that allows experienced surgeons and physicians around the world to help less-experienced doctors in war zones, natural disasters and in rural areas perform complicated procedures. The team presented the work at the 2018 Military Health System Research Symposium, held Aug. 20-23 in Kissimmee, Florida. Watch a video of how the system works at http://bit.ly/ARHealth-Purdue. 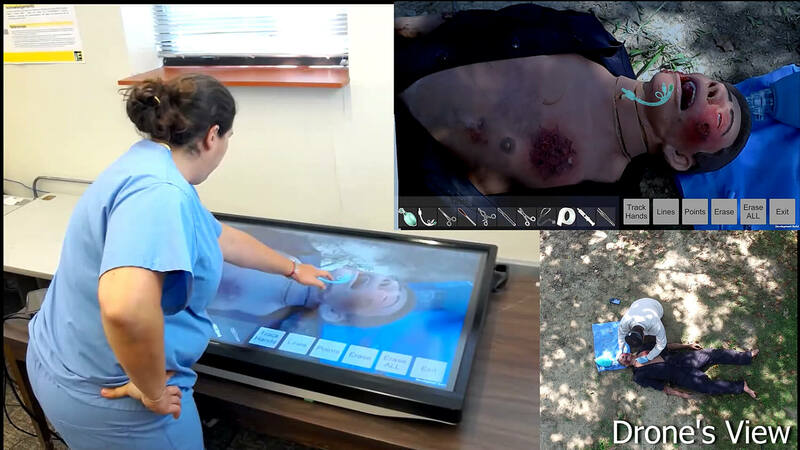 The Purdue technique involves using augmented reality tools to connect health care professionals in remote areas with more experienced surgeons and physicians around the world. The AR headset worn by the mentee in the field is designed to replace current telestrator technology, which uses a separate video screen and freehand sketches to provide feedback. 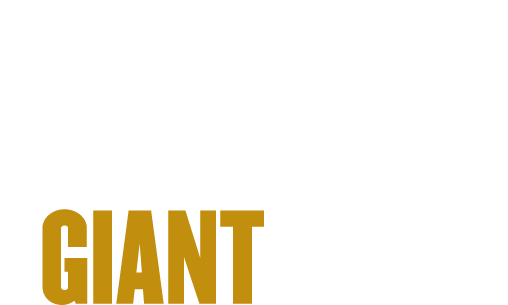 The technology aligns with Purdue's "giant leaps" celebrating the university’s global advancements made in health, space, artificial intelligence and sustainability highlights as part of Purdue’s 150th anniversary. Those are the four themes of the yearlong celebration’s Ideas Festival, designed to showcase Purdue as an intellectual center solving real-world issues.